WE ARE CURRENTLY TAKING ORDERS FOR THE 2019 SEASON. You can purchase our products by on farm pickup (reservations only at this time), see below for more information. We also offer home delivery and a couple of pickup locations throughout Wisconsin. See our Home Delivery or Pickup Locations pages for more information and ordering. 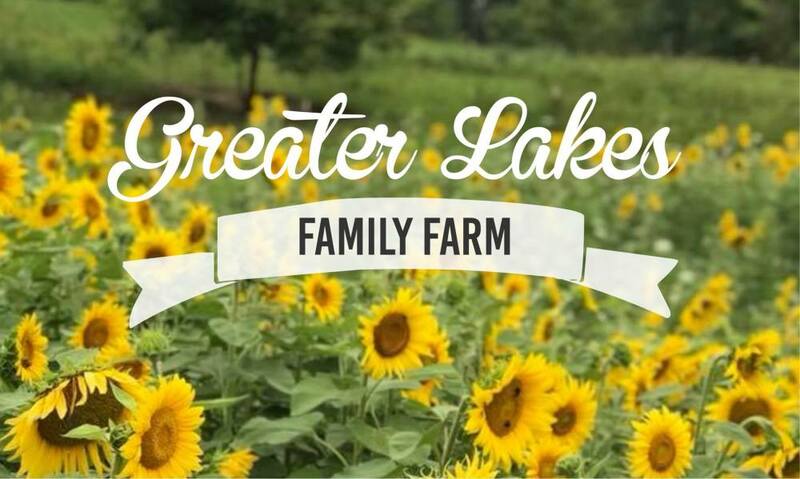 To make your reservation for on farm pickup download and fill out the Meat Order Form (see below) or place your order online click on the Reserve Online button below. We encourage all customers to fill out the Meat Order Form or reserve their order online however; we will take poultry reservations without a deposit (call or email for your reservation). We require a deposit for all whole and half orders of our pigs and strongly recommend a deposit for Turkeys. By filling out the Meat Order Form or reserving online you will be guaranteed your order. Our website is kept up to date on product availability; please don't submit a Meat Order Form for product listed as sold out. Orders are filled first come, first served. Customers who fill out an order form for on farm pickup, place an order for one of our pickup locations or place an order for home delivery are first priority, exisiting customers (customers who have bought product from us in past years) without a depost for on farm pickup are second priority, and new customers without a deposit for on farm pickup are third priority. We try to grow our herds and flocks every year to meet the demands of existing and new customers. GET ON OUR CUSTOMER LIST! Email us at [email protected] or call (920) 621-1437 to get on our customer list. 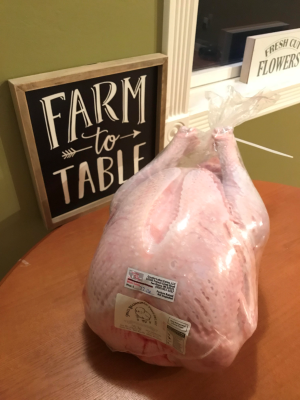 We try to keep product on hand year round to fill our customer's demands however; we contact our customers prior to processing each batch of chickens, turkeys, and pigs for pasture fresh orders. Pastured poultry is more nutrient dense compared to non-pastured chicken and eggs, specifically in term of higher levels of omega 3 fatty acids and vitamins A and E. In addition, pastured poultry connects you to the face hehind the food, turns manure into an asset that builds fields, soils and wildlife ecology, imparts a deeper flavor and firmer texture, and harnesses the good things about nature! Our meat chickens spend most of their lives on our pasture in floorless, portable field shetlers called chicken tractors. We move these shelters daily to a fresh pasture paddock. All our chickens receive fresh air, excercise, sunshine, and all the non-medicated feed they want while on pasture. We do not use growth hormones on our chickens. We typically raise 3-4 batches of chickens during the growing season. Our pasture season runs from April to November. Our turkeys spend most of their lives on our pasture starting in our chicken tractors and moved to a free range paddock at six weeks of age. All our turkeys receive fresh air, exercise, sunshine, and all the non-medicated feed they want while on pasture. We do not use growth hormones on our turkeys. We currently raise only 1 batch of turkeys each year. The turkeys are placed on pasture in July and are ready for processing by early November; just in time for Thanksgiving! 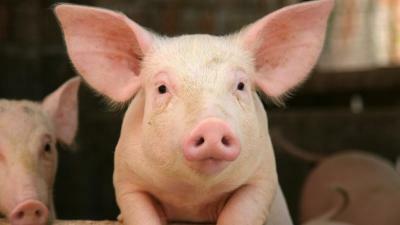 Our pigs are rotationally pastured and provided supplemental feed free of growth hormones. Rotationally pasturing our pigs we increase the biodiversity of the plant life on our pastures and the quality of our pork. We raise spring pigs on our pasture all through the pasture season. Our pigs go in for processing at the end of fall to Newton Meats (Newton, WI) or to an agreed upon processing facility if you place your order in advance.